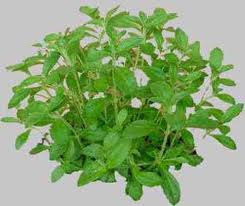 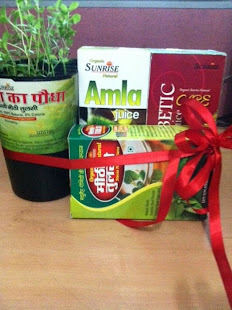 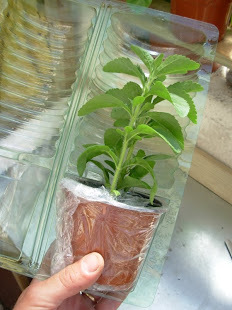 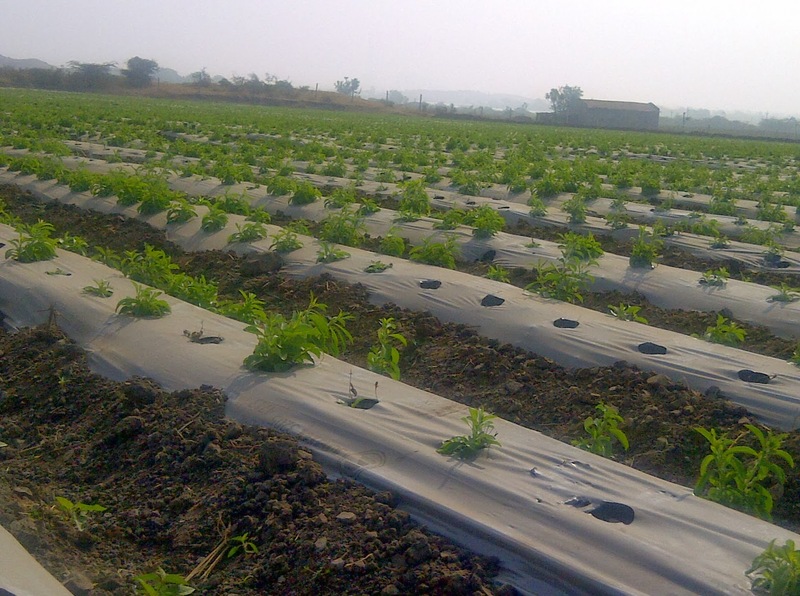 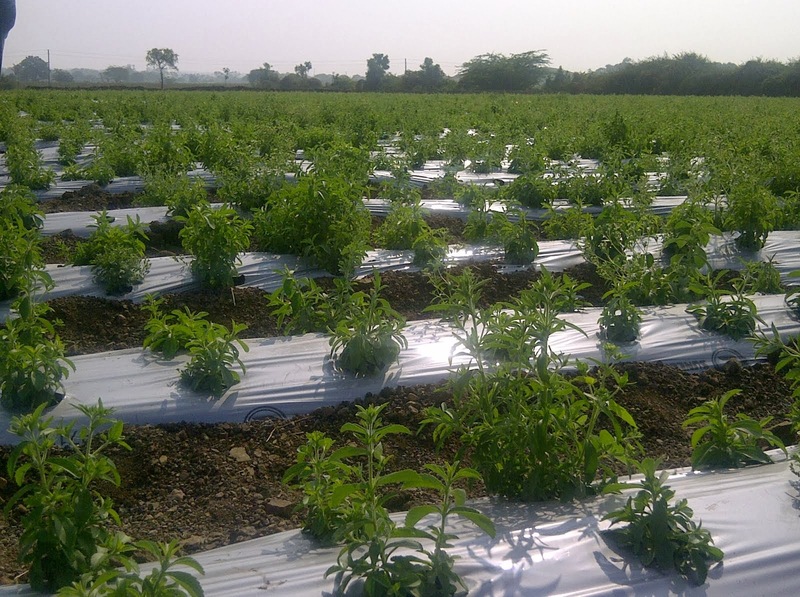 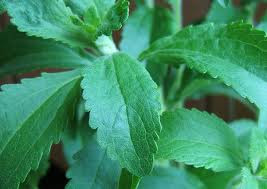 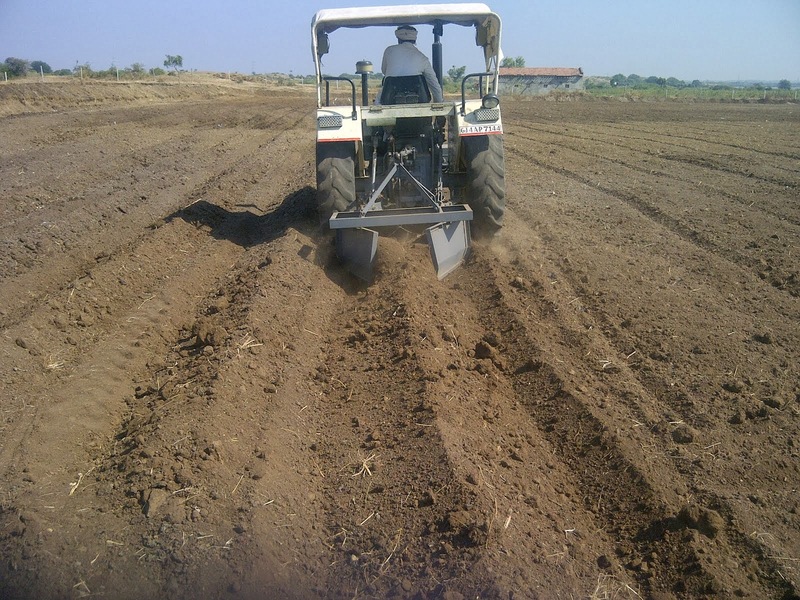 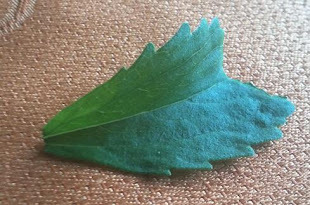 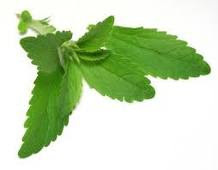 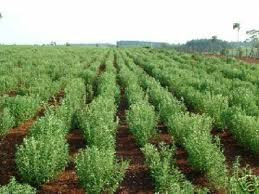 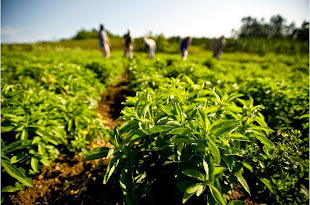 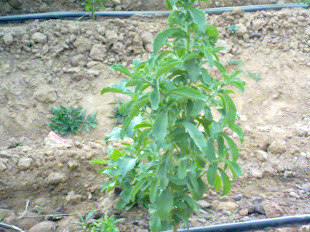 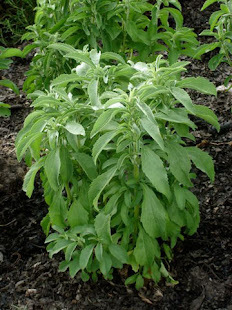 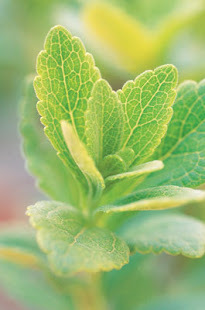 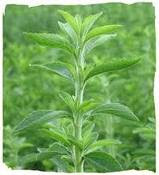 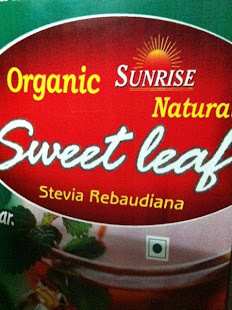 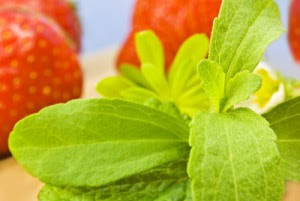 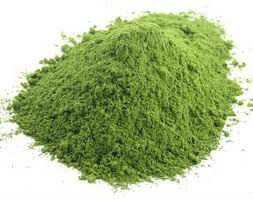 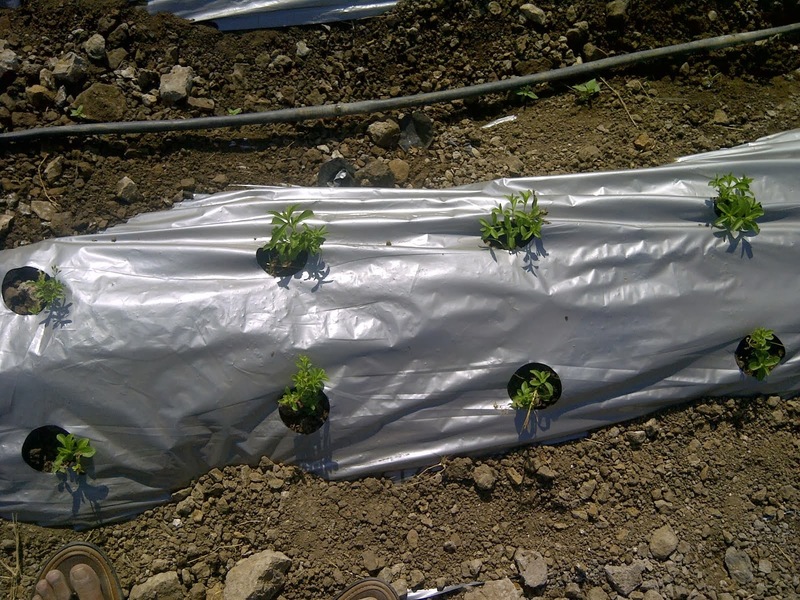 Whole the stevia is being cultivated under close supervision of our highly trained agriculture technologist. 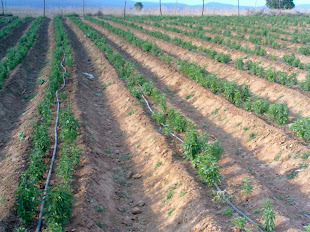 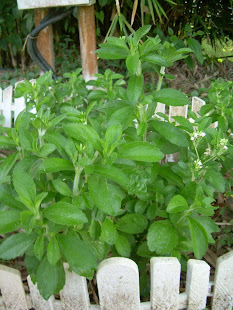 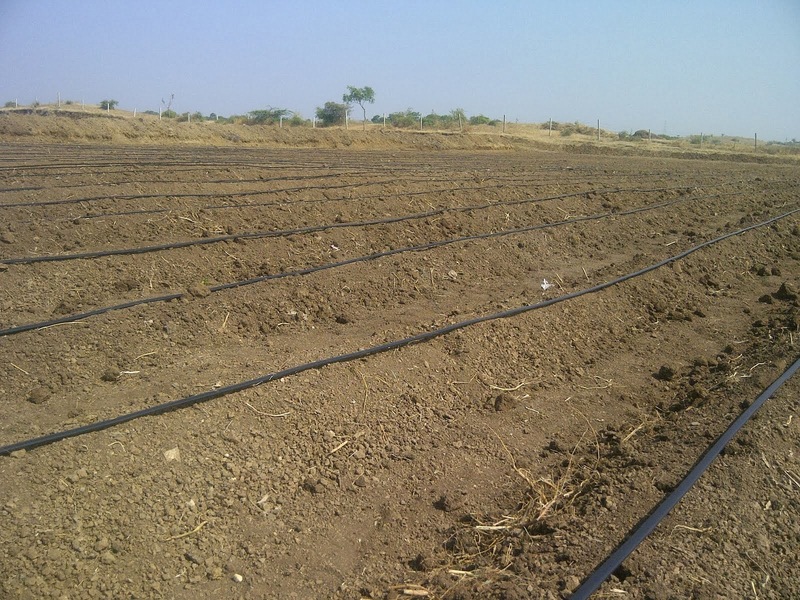 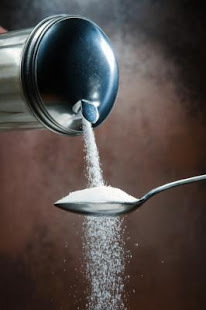 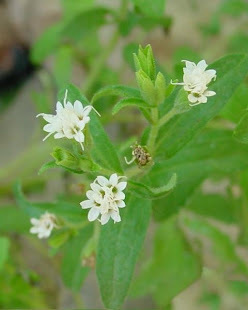 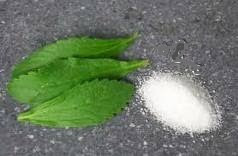 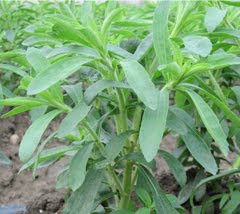 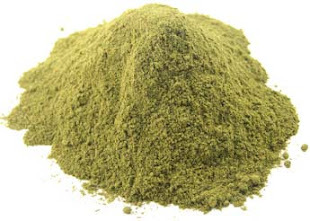 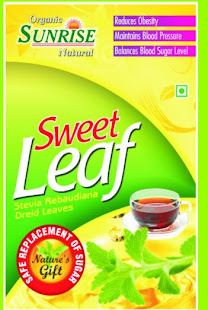 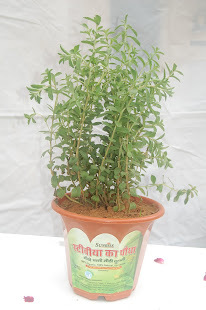 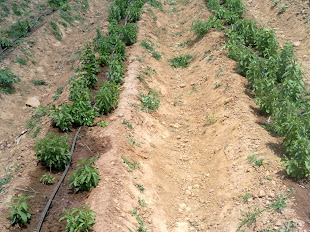 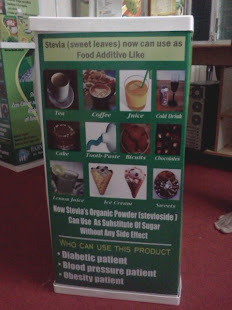 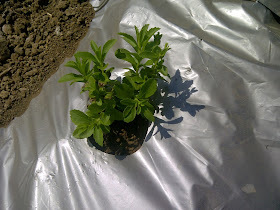 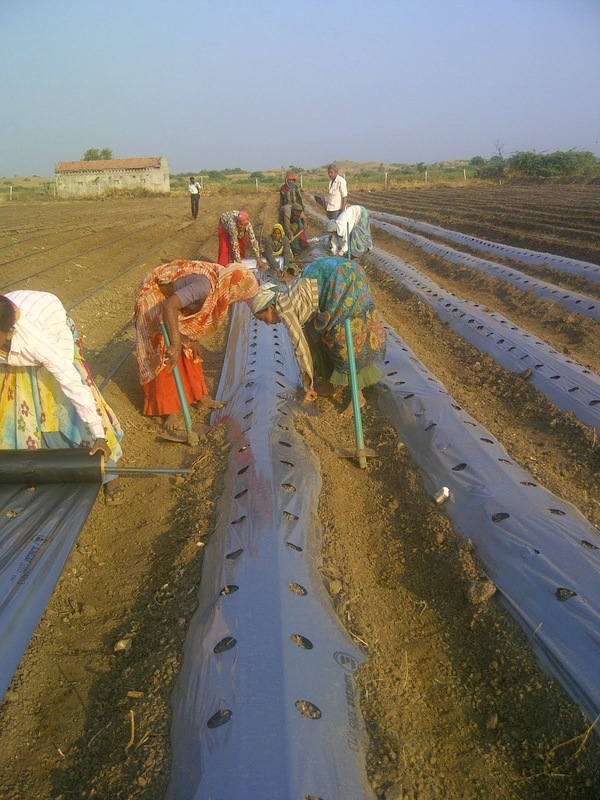 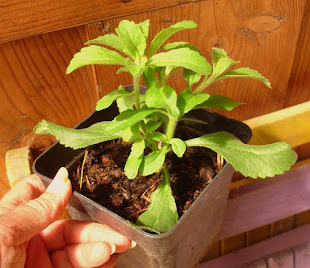 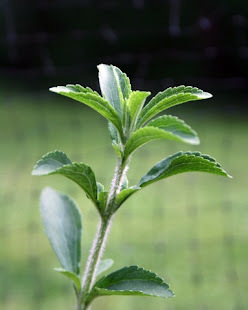 The stevia cultivation has changed lifestyle of our growers. 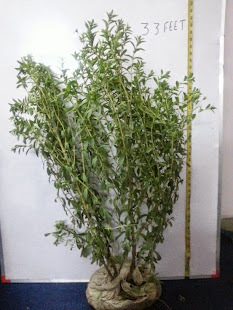 Wonder plant. 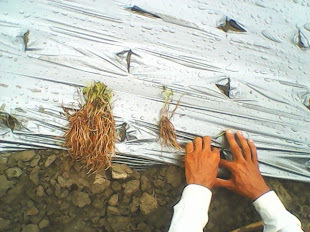 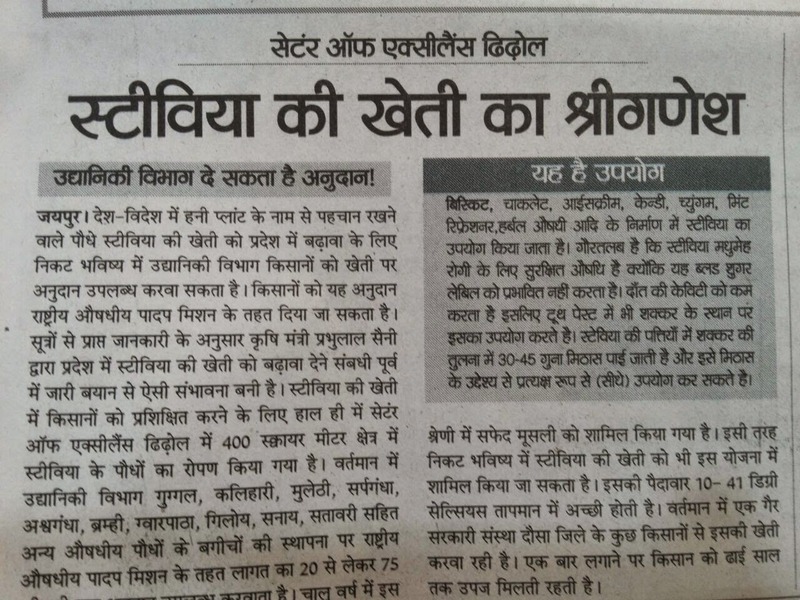 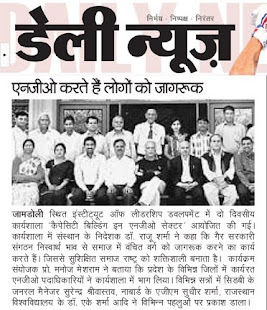 Govt should spread the information and help farmers in growing the area underultivation. 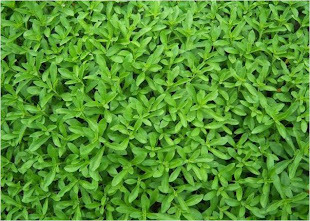 The info about its cultivation under shade of a tree and availability of best and affordable planting material should also be pro ided. 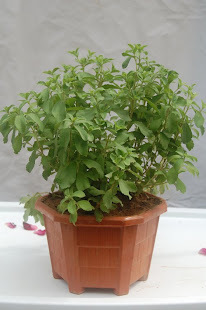 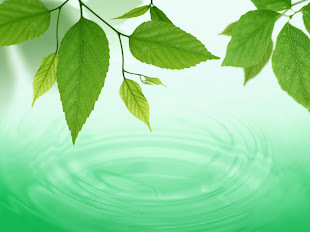 Hey Friends, Please visit my website and give me suggestion about my website.